If you’ve recently relocated to Bozeman, Montana, you may be wondering about fun things to do in the area. Here are some local attractions you should try to experience in the Bozeman area. 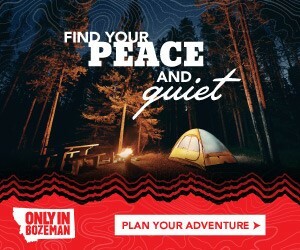 If you love the great outdoors, you’re in luck, because some of Bozeman’s unique charm is the easy availability of outdoor adventures. This museum on the Montana State University campus, MOR for short, is an affiliate of the Smithsonian Institute. Its collection of natural history, Native American history, and science exhibits includes a large collection of dinosaur fossils. MOR is a world-class paleontology research museum. Admission to the MOR also includes admission to the Taylor Planetarium. Palisade Falls is a waterfall that can be accessed by an easy hike of a little over one mile. From about May until October, the trail can be used by hikers of all experience levels. Many people like to walk their dogs along the trail; keep in mind that park rules require dogs to be on leashes. Formerly named the American Computer Museum, this attraction has been around since 1992. Its exhibits tell the story of human communications, computing, artificial intelligence, and robotics. Permanent exhibits here include one focusing on Apple Computers and another that highlights the contributions of women in science, technology, engineering, and mathematics (STEM). Admission to this museum is free. This wildlife sanctuary and rescue organization allows the public to visit for encounters with wild creatures that help raise conservation awareness. The grizzly bears that live in the sanctuary aren’t able to be released into the wild, and visitors can see them in safety — but without cages or bars. If you’re going to live in what the locals call bear country, it’s best to visit this attraction and get educated about wild bear behavior and safety. Bridger Bowl is Bozeman’s favorite ski hill. Skiers rated beginner to expert can find miles of open trails to ski on. Expert skiers might enjoy the challenge of the unmarked trails along Ridge Terrain. Ski and snowboard lessons are available, as are guided terrain tours. The Bozeman area offers all kinds of opportunities for whitewater tubing and rafting. Several tour companies offer rentals and transportation to drop-off points on the Gallatin River. The upper Gallatin is relatively calm and gentle for less-experienced paddlers all year ‘round, as is the lower Gallatin if you wait until the late summer. More challenging rafting experiences can be found on the lower Gallatin in early spring. Montana residents can also challenge themselves with whitewater rafting on the Madison and Yellowstone Rivers. With Montana State University’s main campus located in Bozeman, the city has a “college town” feel and a vibrant downtown full of shops and restaurants. 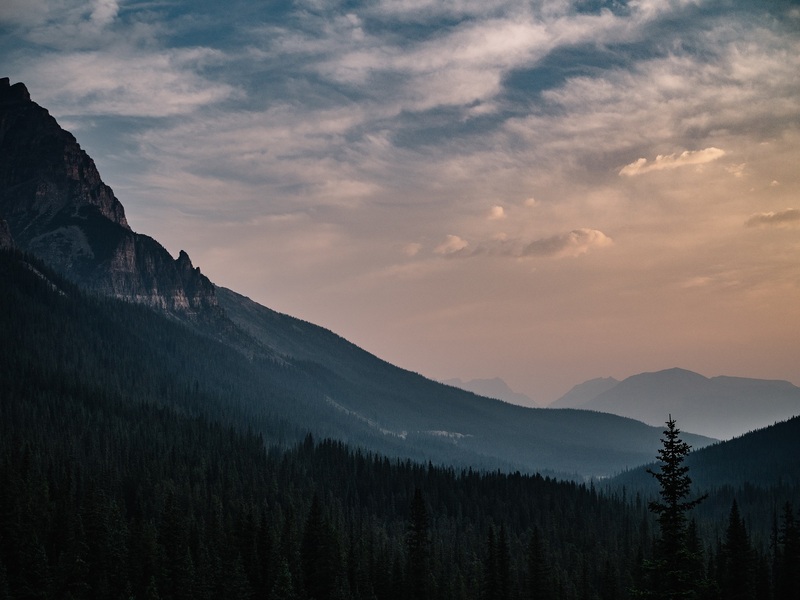 Even if you’re not the outdoorsy type, you’ll find plenty to keep you occupied year ‘round in Bozeman, Montana.